This DC Power Adapter Kit enables the operation of older Respironics BiPAP systems from 12v DC power sources. Use the "cigarette" style plug adapter to power your system from the 12V DC outlets found in most cars, boats, trucks, and other vehicles. Use the "alligator" Battery Adapter Cable to connect directly to free-standing 12 volt DC batteries. 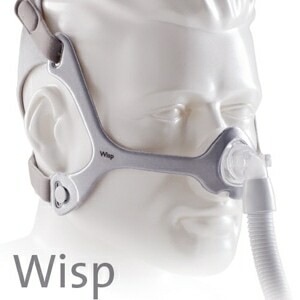 This kit is NOT compatible with M-SERIES or PR SYSTEM ONE REMSTAR CPAP/BiPAP machines. DC Cords for those machines can be found elsewhere on this site. DC Power Adapter Kit (for Most Older BiPAP Machines) User Guide (PDF).